Planet Fashion is a great boon for the discerning shopper. 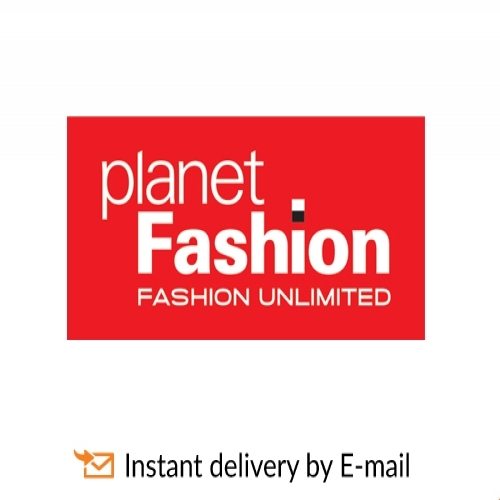 This brand has made shopping for casual and corporate work clothes from exclusive lifestyle brands truly easy. 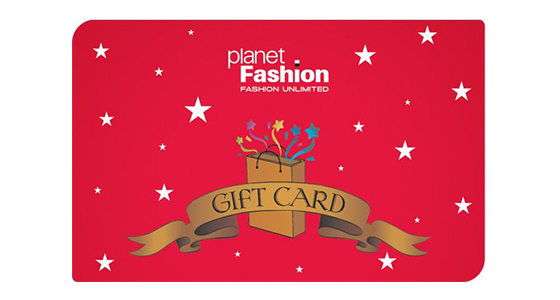 Planet Fashion e-Gift card is perfect for someone who loves to be gifted with great clothes and accessories.